Murano glass bracelets feature century old glass making techniques resulting in beautifully handcrafted glass jewelry. 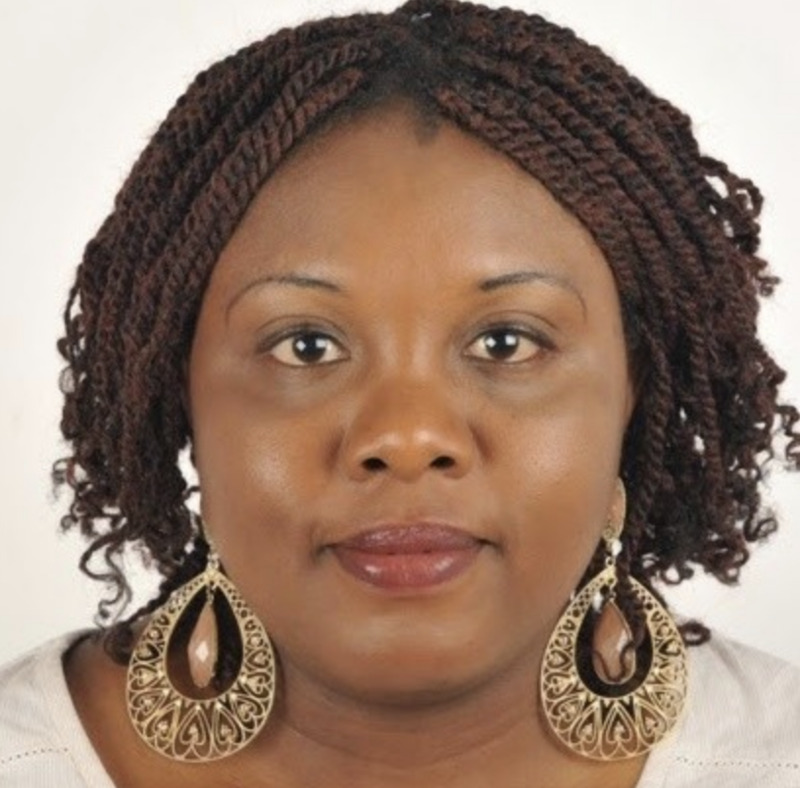 The artistic designs range from bangle to beaded and everything in between. Elegant Murano glass bracelets make an excellent addition to any jewelry collection and add a sophisticated touch of Venetian style to your outfit. Murano is an island located just off the shore of Venice. It has been a commercial trading port since about the 7th century. The city has been famous for highly skilled glassblowers creating some of the most beautiful and unique glassware since the 10th century. Over the years many of the glass makers have moved away from the island and set up shop elsewhere, but true connoisseurs believe the only authentic Murano glass is made on the island. Glass making in Murano is believed to have started in Rome in the 9th century. Being a major trading port, Venice had significant Muslin and Asian influences. Fearing destruction from fire, the Venetian Republic ordered all of the glass makers to move their foundries to the island of Murano in 1291 – and the reputation as being the world famous center for glass making was born. By the 14th century, glass makers of Murano were regarded as prominent citizens. As such, they were allowed to wear swords, were granted immunity from prosecution, and their daughters were married into some of the most affluent Venetian families. However, the glass makers were not permitted to leave the Venetian Republic. That didn't stop many of the craftsmen from taking the risk and transporting their furnaces to surrounding lands – some moved as far away as the Netherlands. These centuries-old techniques are still being used today, with the artisans crafting all types of unique art glass, wine stoppers, elegant figurines, jewelry and everything imaginable. Murano is booming with many glass factories producing mass marketed stemware, as well as several small, individual art studios creating original sculptures and specialty glass work, such as exquisite Murano glass bracelets and other fine jewelry. At the Glass Museum (Museo Vetrario) you can learn all about the history of making glass and see remarkable displays of glass creations dating from ancient Egyptian times through to modern day marvels. Because each piece of Murano glass jewelry is a unique work of hand crafted art, you will see slight variations in the patterns and colors. Popular Murano glass bracelets include the Magic Bracelet, Royal Blue Circle and the Royal Gold Spiral. 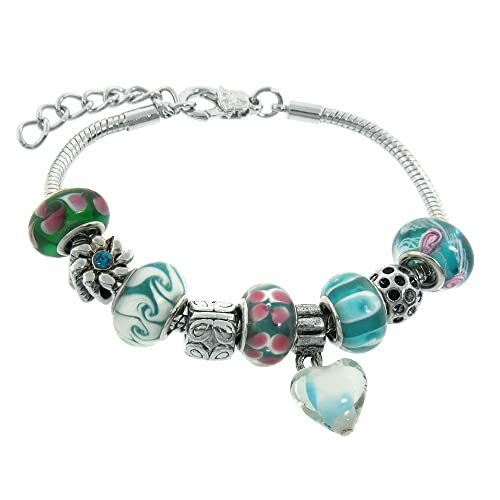 This chic Murano glass bracelet features beautiful glass beads embedded with genuine silver foil to create a look that is timeless, yet trendy. The band is designed to stretch in order to fit a wide range of wrist sizes and comes with a certificate of authenticity. 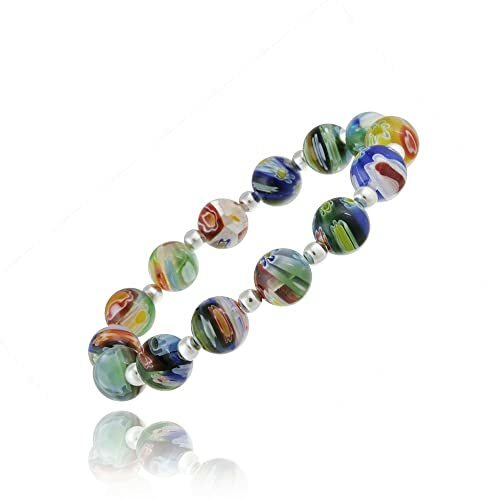 This exquisite bracelet is a fine example of a contemporary twist on ancient Murano glass art. The design features handcrafted beads embedded with waves of 24K gold leaf. The 7 inch bracelet can be extended to 9 inches with the attached gold-plated extender chain and comes with a certificate of authenticity. This stunning bracelet has a twisted bead infused with 24K gold leaf. The timeless piece of art is a true testament to the unparalleled skill of the Murano glass maker. Also comes with a certificate of authenticity. You will see sellers trying to pass off all types of fakes as true Murano glass. It is not real Murano glass unless it is made in Murano. Even glass makers that have been trained in Murano by a master glass maker do not produce genuine Murano glass products unless they actually stay on the island and make the products there. Authentic Murano glass dealers will never try to sell you imitations, but they get pretty hot under the collar over dealers that do. 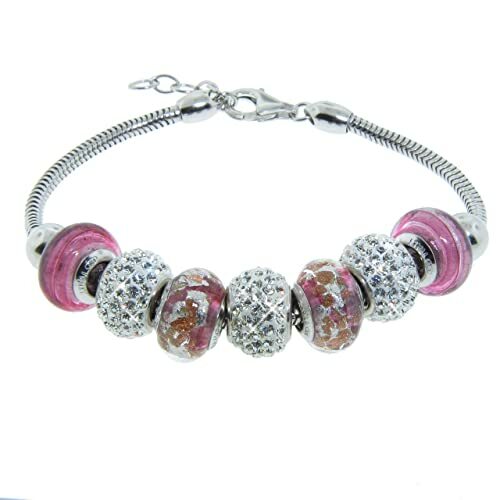 Murano glass bracelets are very reasonably priced, so why settle for an imitation when the real deal is so affordable?